Commitment to Our Patients! It is in Our DNA! 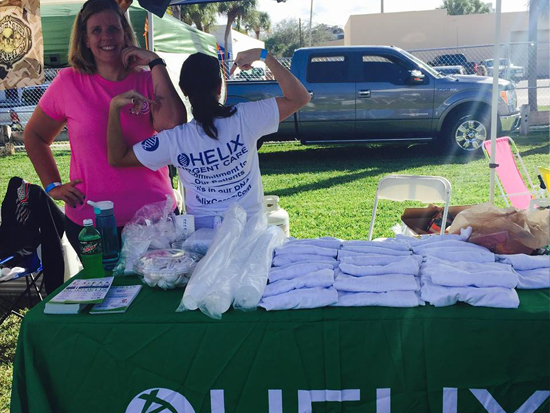 Helix Urgent Care - Palm Springs is located at 2720 10th Ave N, Palm Springs, Florida. There is an ample space of parking outside the Care Center. 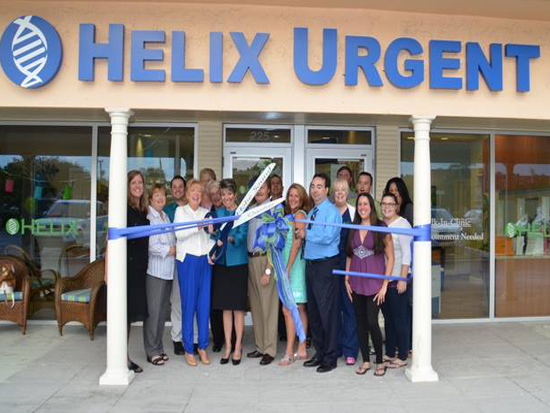 The staff at Helix Urgent Care is very cooperative, professional and caring. They give all the necessary attention to the patient when they most needed it. 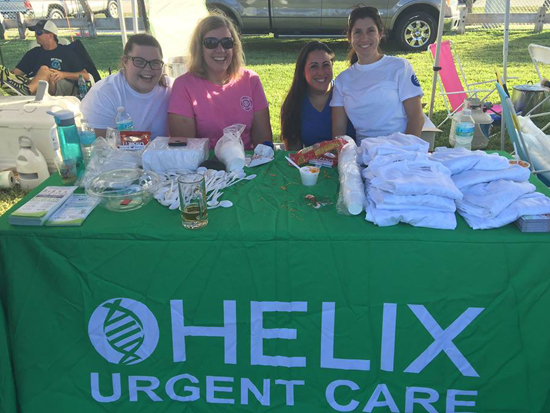 People of the vicinity trust the services of Helix Urgent Care and go nowhere else but the first preference always remains Helix Urgent Care. Helix Urgent Care is providing variety of services that includes: Asthma/Breathing Treatments, Coughs, Colds, Sore Throats, Earaches, Respiratory and Sinus Infections, Flu Tests and Treatment, Rapid Strep Tests and Treatment, Bladder Infections, Neck and Back Pain, Sprains, Strains, Sports Injuries, Auto Accidents and Work Related Injuries. 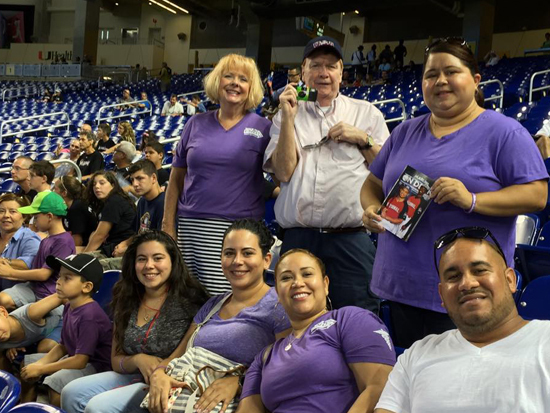 They provide School, Sports and Camp Physicals, Immigration Physicals, Travel Medicine, Vaccines, X-Ray, EKG and Lab Testing On-Site, Wellness Physical Exams, Medication Management, Lab Tests and Disease Screening, X-Ray, EKG, Vaccines – Flu, Pneumonia, Shingles, Tetanus and Others, Work Comp Injury Treatment, Drug Screens, Breathe Alcohol Testing, Hearing and Vision Screens, Respirator Evaluations, X-Ray, EKG and Lab Testing On-Site, PPD/TB Tests, Pre-Employment Physical Exams & DOT Physical Exams, Work Comp Injury Treatment, Drug Screens, Hearing and Vision Screens, Respirator Evaluations and PPD/TB Tests. 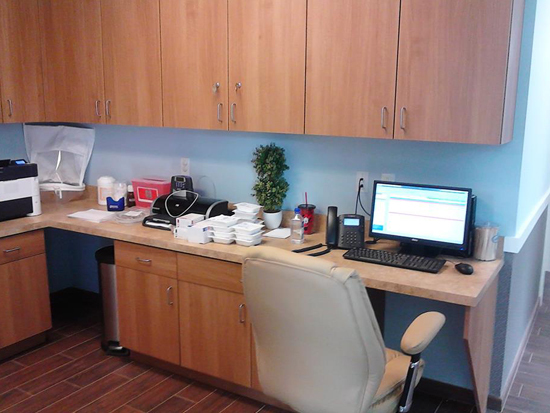 Helix Urgent Care - Palm Springs is located at 2720 10th Avenue North. Palm Springs, Florida US. Helix Urgent Care - Palm Springs is a Hospital sort of business. This site for Helix Urgent Care - Palm Springs was designed to enhance this client's Internet presence and grow the WebPage Depot online business directory. WebPage Depot is designed for local directories and a thorough business directory. This free business listing site provides a fully functional website. The WebPage Depot site couples seven social media accounts (if available), google maps, large pictures, a contact us page (protecting the client's email address), a link to the client's original website and relevant Youtube videos. Additionally, we write an original text Welcome Message.